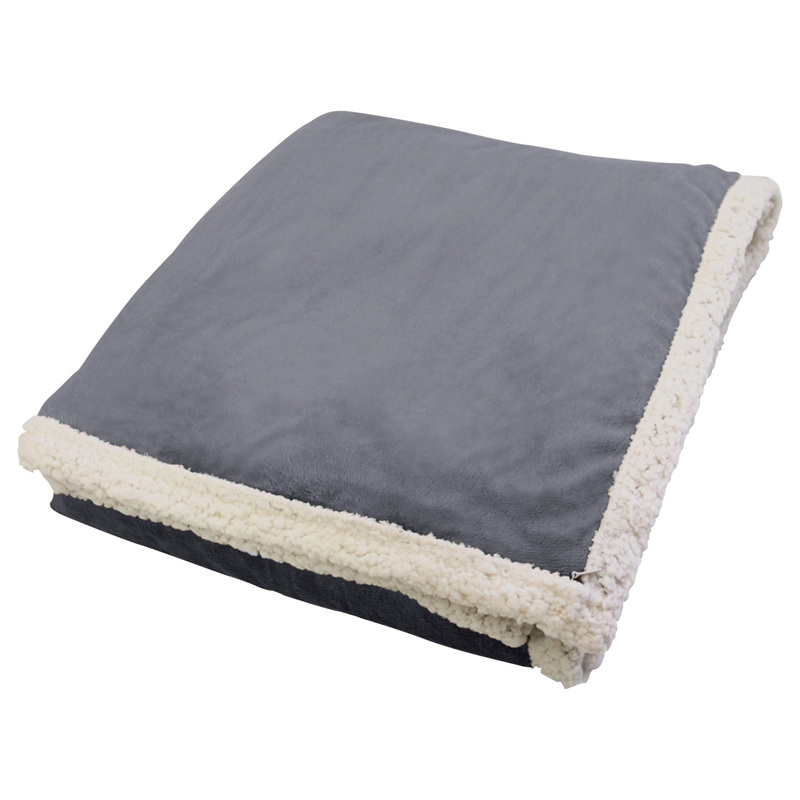 A faux lambs wool throw that is not too heavy, or warm for Summer, this lambs wool throw offers functionality, fashion and light weight, year round warmth. Stay warm in style all year long with this beautiful and comfortable faux lambs wool throw. Luxurious in style but affordable. It is made from 100% polyester materials. It features a micro fur on one side while the other has the comfort of faux lambs wool and concealed embroidery zip. Soft and cosy that will surely feel gentle on skin. Great for accent for your living or bedroom. Adds styles and comfort to your home.